Rounding out the news dropped during today’s Inside Xbox stream, Microsoft confirmed the return of their Xbox FanFest Showcase. This year’s Xbox FanFest will reportedly be “bigger than ever” with more spots available for those looking to attend. The Xbox FanFest Showcase returns this year, with tickets granting access to the E3 2019 Briefing! In order to quell the demand for tickets, Microsoft will be hosting an online drawing where eligible participants are selected at random. To participate, you’ll need to meet a variety of requirements, many of which were outlined in the blog post from Microsoft. FanFest tickets will set you back $45, with buyers limited to two tickets a purchase. All money raised from FanFest ticket sales will go to a charity, though the specific charity has yet to be announced by Microsoft. There are quite a few reasons to purchase an Xbox FanFest Showcase ticket this year. Along with being able to attend FanFest, tickets also give gamers access to the Xbox E3 2019 Briefing. Below, we’ve listed all of the benefits included with an Xbox FanFest Showcase ticket purchase. Insider Access: Prime seating at the Xbox Briefing. 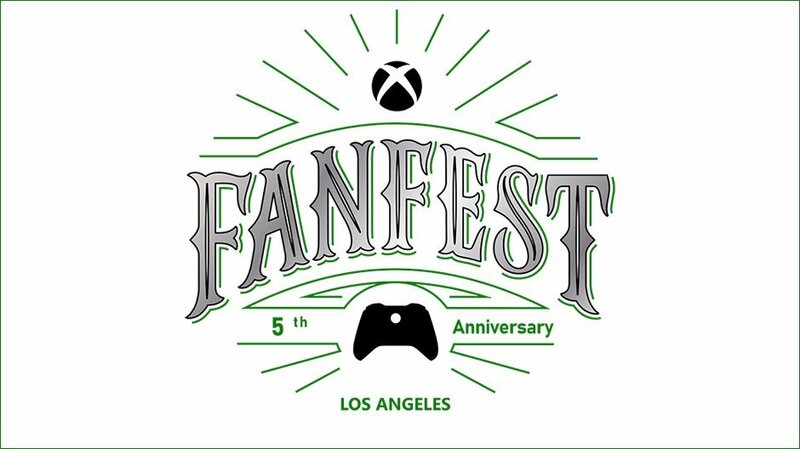 Fan Showcase: Hands-on with Xbox’s hottest exclusives and biggest blockbuster games at an epic fan event on Monday evening, June 10, in downtown Los Angeles. E3 Expo: A 3-Day Pass to E3. Meet Xbox: Meet some of Xbox Game Studios’ new developers, top teams from other studios, gaming leaders, and Xbox influencers. Secret Gear Backpack: Back again this year, chock full of surprises. After reading up on this year’s Xbox FanFest Showcase, what are your thoughts? Are you planning to try your hand at grabbing tickets, or are you more interested in watching the Xbox E3 2019 Briefing via Mixer stream from the comfort of your own home? Let us know down in the comments below! For more on this year’s Xbox FanFest Showcase, be sure to check out the full blog post from Microsoft!